Babolat Pure Drive Lite KILLER! SAME GAME / NO MORE PAIN! The Formula Lite Pentacore is a great option for the player who wants the unparalleled comfort and superior playability of the standard Formula Pentacore, but in a lighter, more user-friendly package. 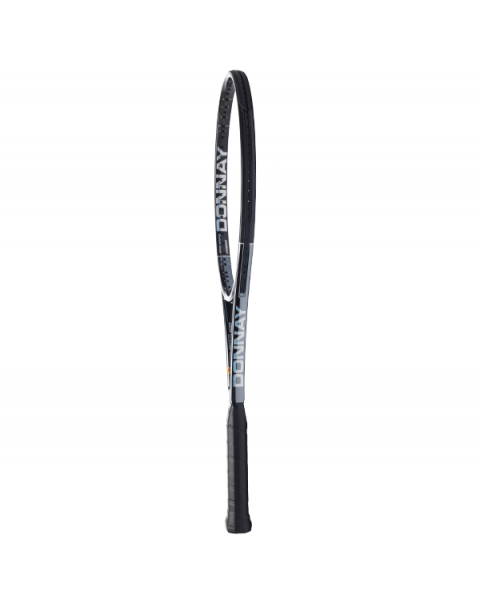 Beginner, intermediate and senior players will appreciate this racquet's quick handling and precise delivery. The light stationary weight (10.2 ounces strung) and even balance result in an ultra-light swing weight that makes racquet-head speed wonderfully fast, accurate and lively. 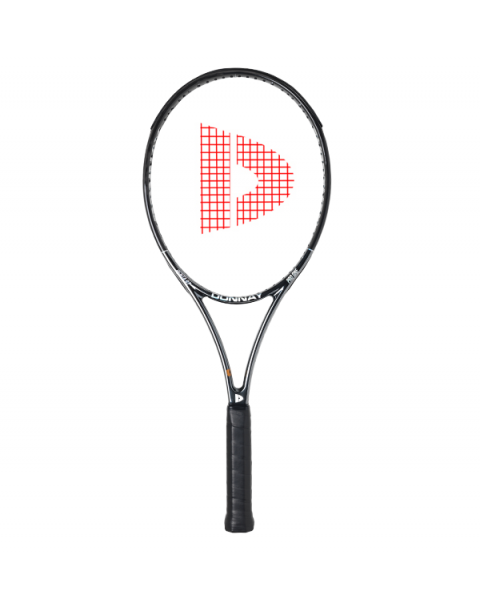 Its open string pattern make it perfect for the budding junior player who is working on cranking up topspin. Similar in specs to the popular Babolat Pure Drive Light in head size and shape, stationary weight, balance and beam width in specifications, but you’ll find when you put the Formula Penta Lite in motion you’ll feel much more power and control than the Pure Drive Light, and without the shock and vibration you feel from the wrist to the shoulder with the hollow Babolat Light. Like the Formula Penta, the Lite’s solid-core Xenecore tubing in the hoop allows the flexible frame to bend back on ball contact but recover in a nanosecond to launch the ball like a slingshot with a mid-to-full swing, or cradle the ball for directional control on volleys. The result is a quantum leap in power with a smooth buttery feel that our play testers described as “hitting hard but feeling soft” with both the Lite and regular Formula Penta. Other bonuses are a larger sweet spot and best-in-industry stability. The Formula Penta Lite feels and sounds instantly arm-friendly — you’ll hear a resonant “thunk” at first hit unlike the harsh “ping” of hollow racquets. It won’t make you work to keep the ball deep in your opponent’s court. Spin comes easy with its open stringing pattern. In short, the Formula Lite has a combination of "hits great/less filling."